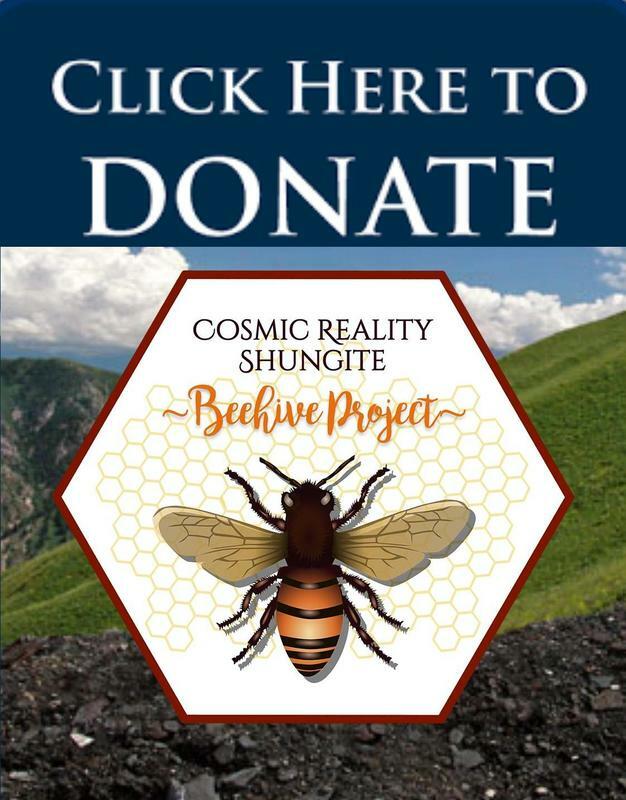 - Cosmic Reality Shungite, Inc.
﻿Under information you can find a detailed overview of the book and links to excerpts such as Rules of Cosmic Reality, Table of Contents, Shroud of Turin, UFO Sightings, Hemp, HAARP, Ghost Story, Iron Mountain. 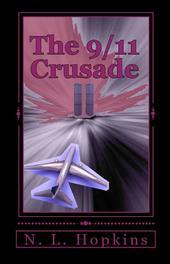 The 9/11 Crusade is a work of fiction. What makes it so compelling is that it revolves around the ongoing debate concerning the events of 9/11.